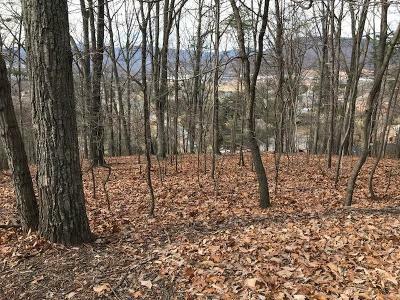 Beautiful wooded lot w/ tons of privacy. .55 acres in great North County location, nice winter views of Tinker Mountain. Priced $10K below the assessment for quick sale. Ready for your dream home!